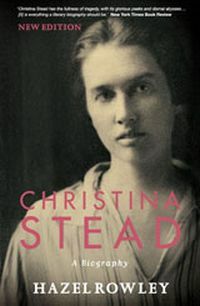 Christina Stead: A Biography won the National Book Council Award when it was first published in Australia in 1993, and wide acclaim in the UK and the USA. 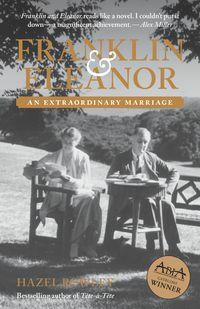 Hazel Rowley is also the author of Richard Wright: The Life and Times and most recently Tête-à-Tête: Simone de Beauvoir and Jean-Paul Sartre (translated into more than a dozen languages). She has been a Rockefeller Foundation Fellow, a fellow at Harvard's Du Bois Institute for Afro-American Studies, and a Bunting Institute Fellow at Radcliffe College. 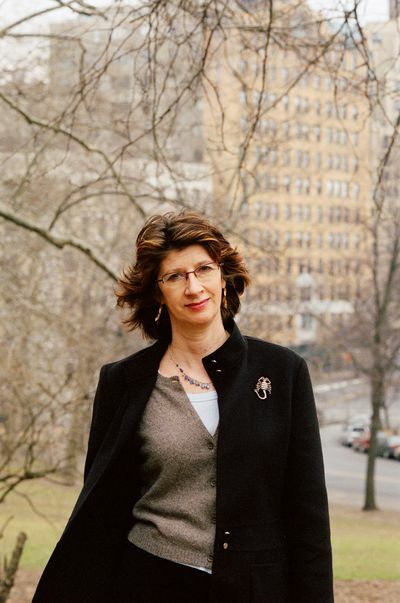 Brought up in England, Rowley lived in New York City until her death in 2011.